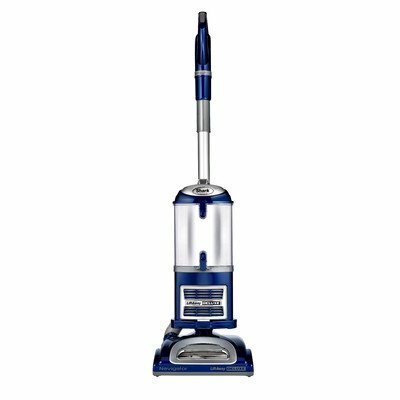 Known for their innovative technology and cutting-edge design, the Shark upright vacuum has become one of the most commonplace household cleaning appliances available today. 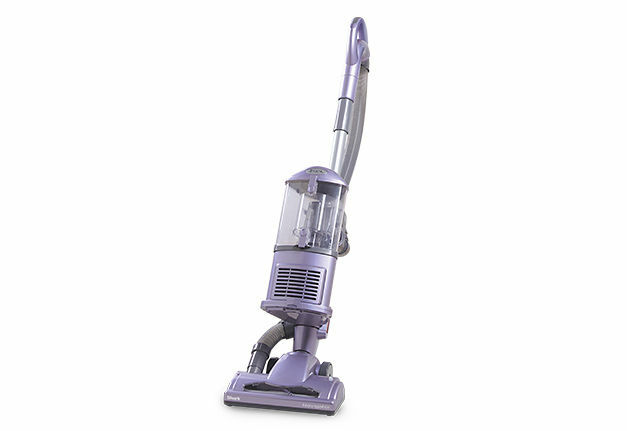 This brand has close to 100 years of experience and their knowledge is shown within the quality of their products. 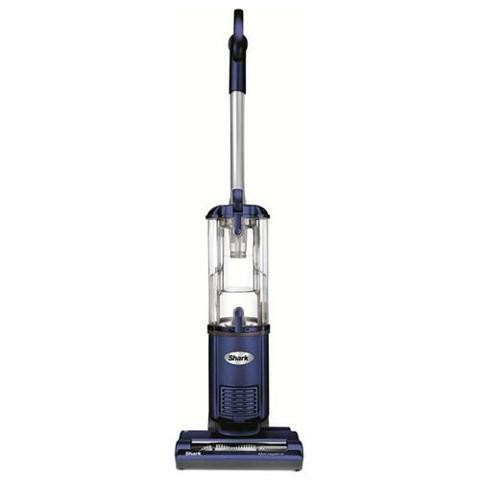 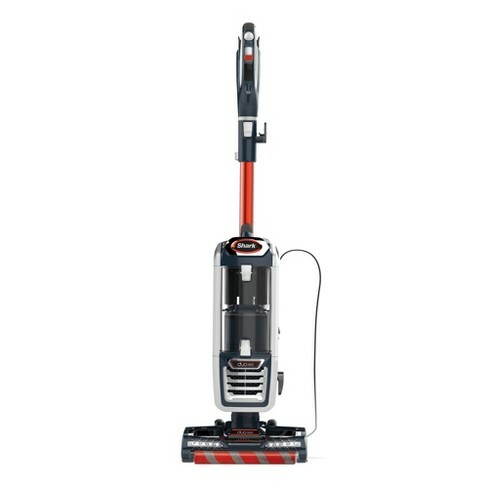 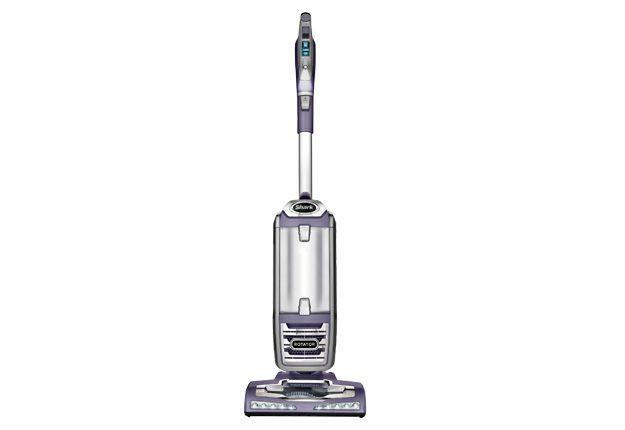 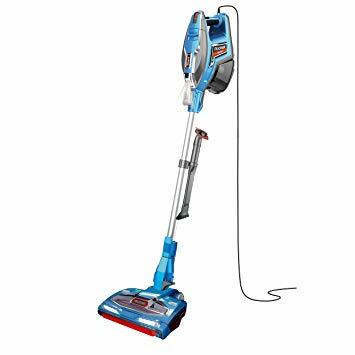 Known commonly for the bagless vacuum cleaners they manufacture, Shark offers a great selection of models with the most popular perhaps being the EU-NV22L. 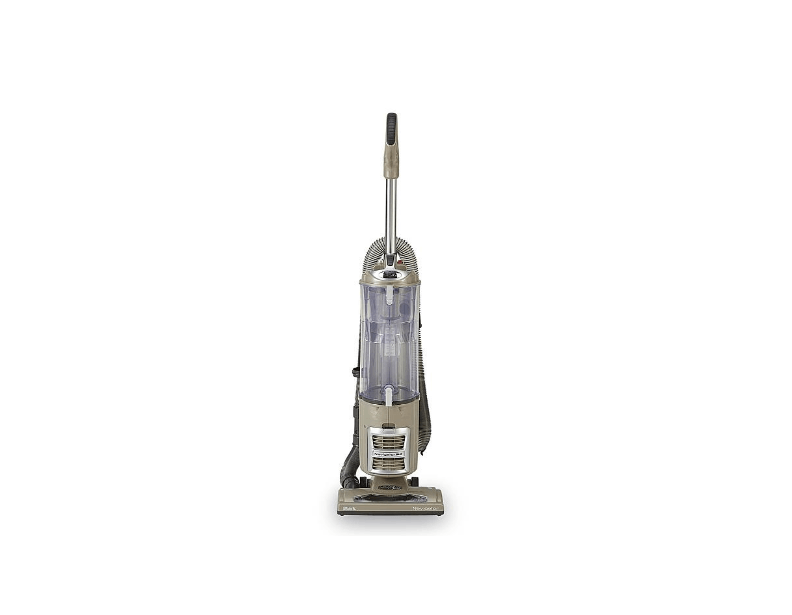 Standard within this model, much like the majority of models offered by this brand, is the patented technology that guarantees that suction power is never lost. 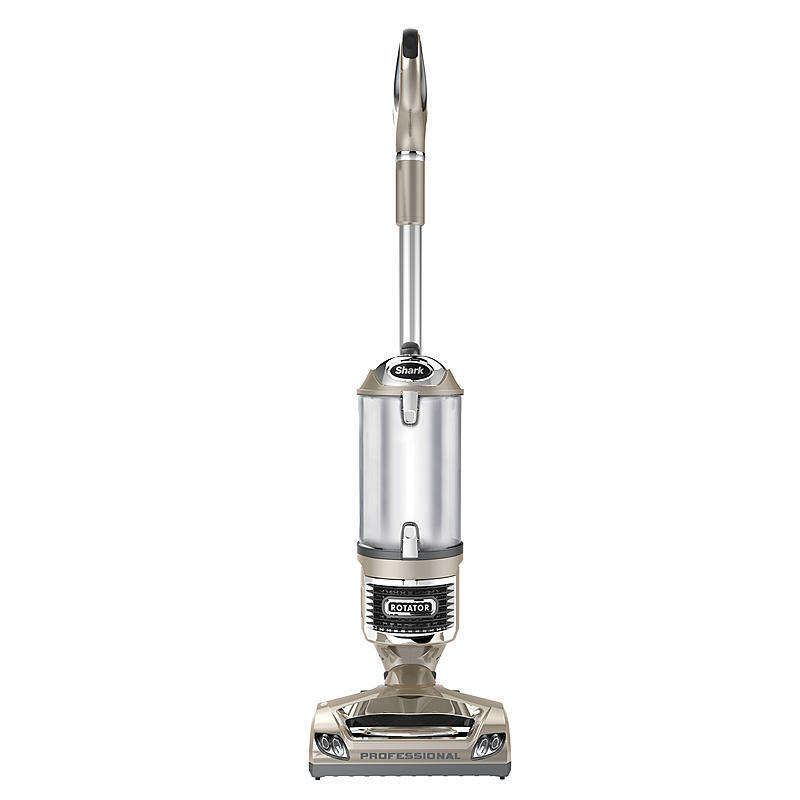 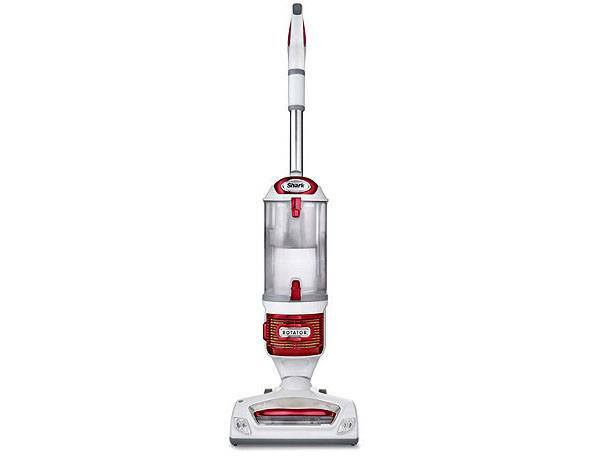 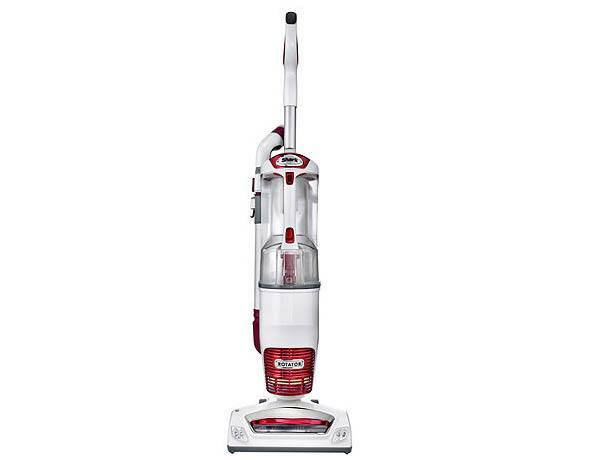 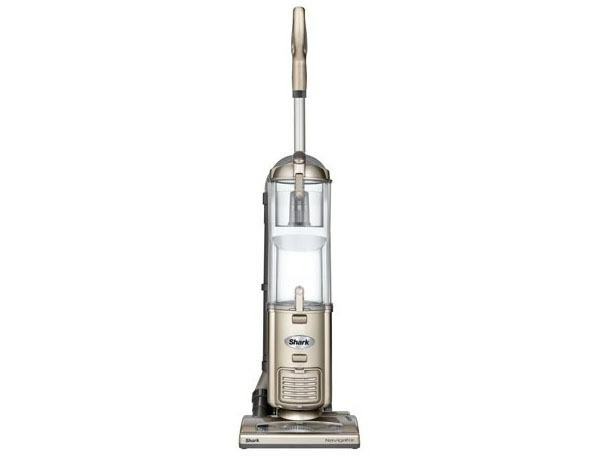 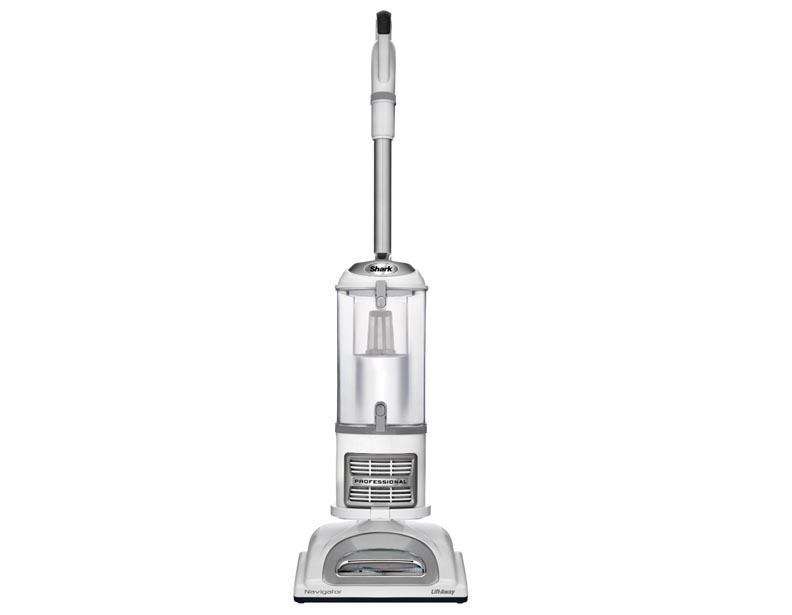 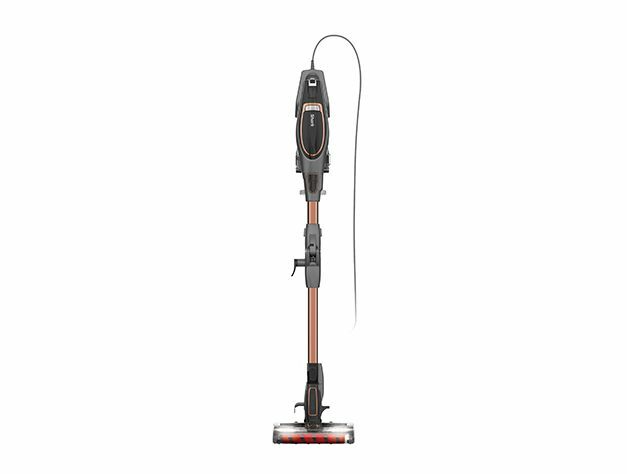 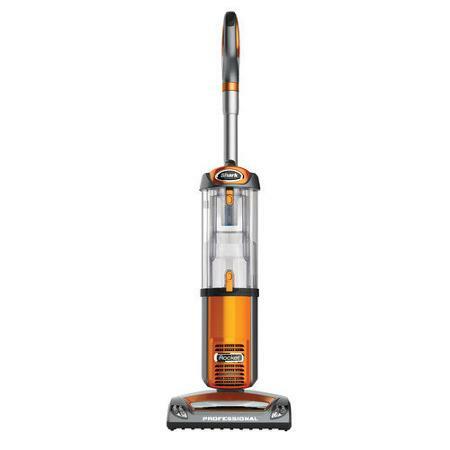 Perfect for countless uses, including the removal of pet hair, a Shark upright vacuum cleaner is undoubtedly one of the best options to consider whether or not you are on a budget. 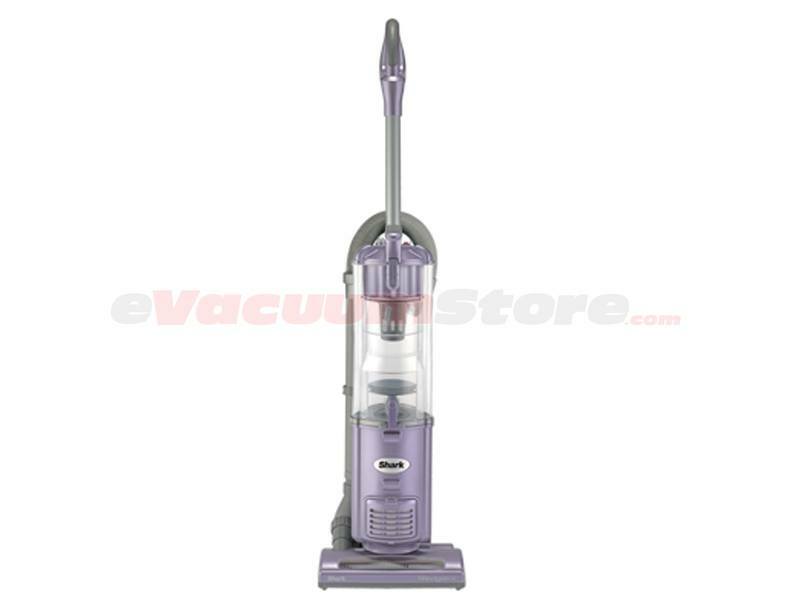 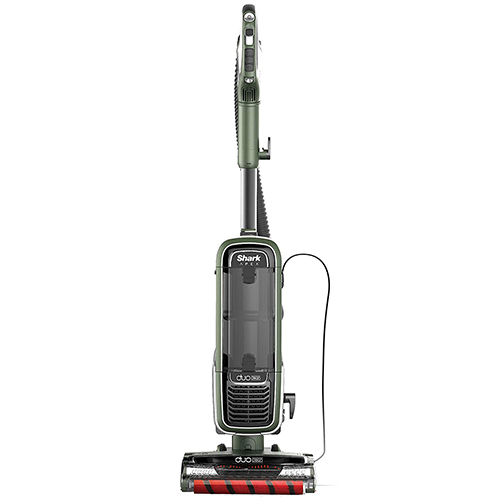 For in depth details regarding the specifications of this style of Shark vacuum, make sure to contact eVacuumStore by calling 866-972-8227.